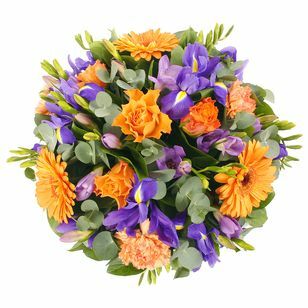 By searching for Arena Flowers voucher codes, you have managed to open our secret discount code safe. Please look in the safe for the promocode. You can then use this generous promocode in our checkout for 10% off everything. Please do use this voucher code to delight someone close to you, whether it is their birthday, anniversary or just to say thanks! But please do it quickly, the vault will close soon! What Should You Spend Your Discount Code On? 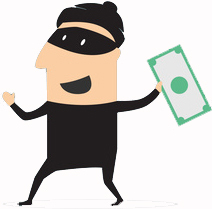 The discount code in the safe will work on our seasonal ranges, as well as our drinks and gifts range. 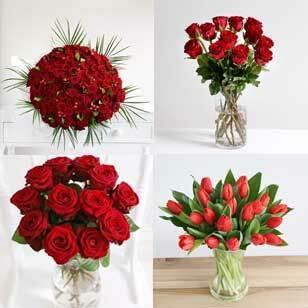 If you are buying for your partner, why not check out our Roses collection. 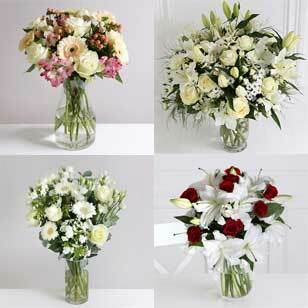 We have a variety of different bouquets to suit all tastes and price ranges. 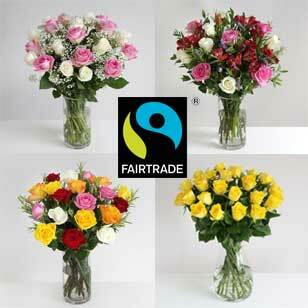 We also offer Fairtrade roses sourced from Fairtrade certified farms in Kenya. 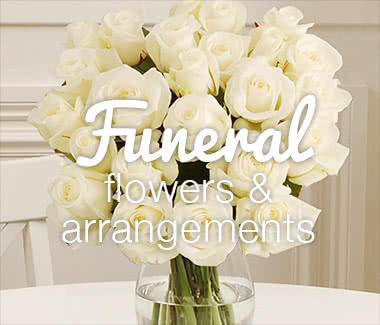 If you are buying for a particular event, why not have a look through our range of gift sets. We have gift sets to celebrate birthdays, anniversaries and a gift set just to say ‘I love you’. You can use the above discount code on all of these different gift sets. 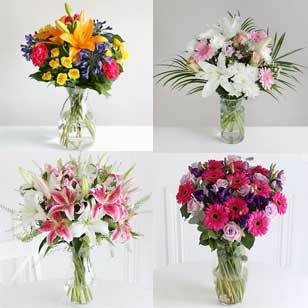 We also have a wide range of bouquets for those you want to say thank you to. 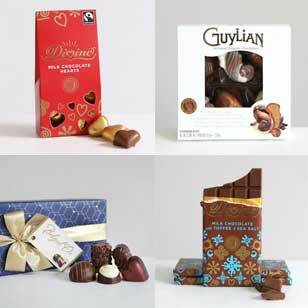 If you feel like making a huge difference to someone’s day, then why not use the promocode above on our luxury range. 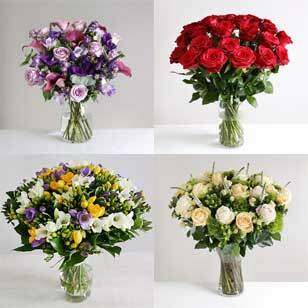 We have a wide range of elegantly luxurious bouquets available. 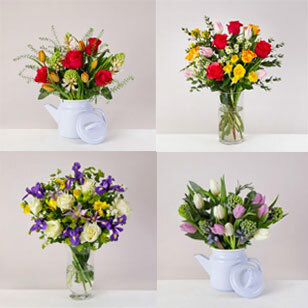 If you are in a rush and you need to send flowers quickly, why not use your voucher code on our same day range. 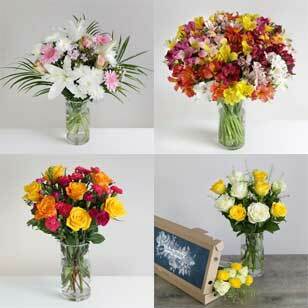 Same day delivery is available on orders made before noon on weekdays. Please make sure you use your discount code to make sure you get 10% off too. When you save 10% on your order, why not use the money you have saved to add some chocolates, a balloon or even a bottle of wine to your order. You can use the above coupon on our gifts range by clicking here. 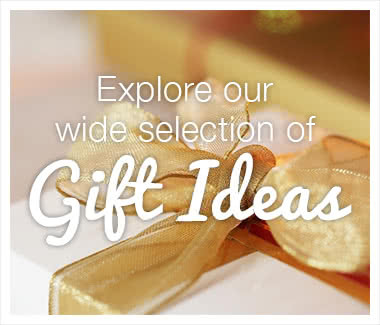 You can then browse the various gifts you could add to your order to make it that little bit more special. You will of course also get 10% off on the gift you decide to add. 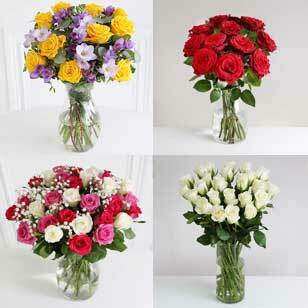 If you would like more flowers in your bouquet, why not increase your bouquet to large or extra large? If you use the above discount code at the checkout, then you will get 10% off. 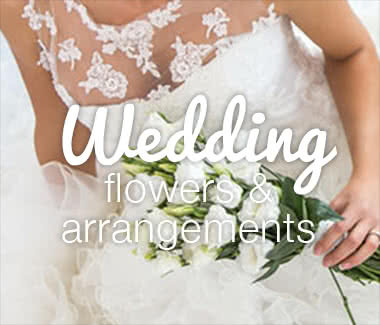 Large bouquets have approximately 25% and extra large have 50% more stems, to make your bouquet that bit more special and to really impress the recipient. The promo code can be used an unlimited number of times, so please do feel free to use your voucher code whenever you want.